So you’ve done the hard part and arranged your dream African safari with a specialist like www.africaodyssey.com but now comes the hard part: what to pack? What shoes should I wear? How many clothes do I need? The questions are endless. If you want to get the most from your safari experience then focus on your surroundings rather than the way you look. The best way to do this this is by sticking to neutral- coloured clothes, don’t worry what other men are wearing. The best colours are olives, browns and khaki. Avoid Dark blue and black because they can attract instincts which might try to attack you. This happens often common in Central Africa but southern Africa flies are not much of a problem. So you’re aware of the right safari clothes and colours, the next problem is what clothing material to take. Simple cotton usually does well for shirts but you can try some new fibres that are more durable. Depending on your destination, it’s vital to check the weather and the conditions. For example, during the Tanzania dry season it’s best to stick to light safari attire. So far, we’ve covered the type of materials and colours you should look for but should you opt for shorts or even shirts? 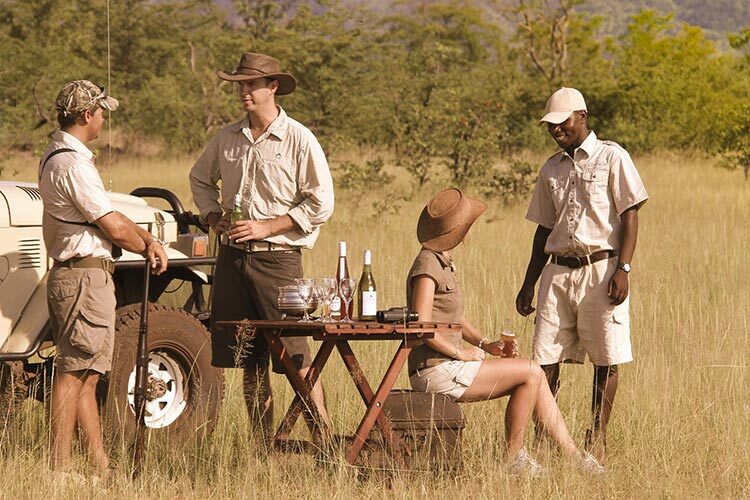 Shorts and shirts are comfy on a day safari, but sometimes during the game drives and short walks in the bushes you might wish you had some more layers on; pants that are cream or khaki will work best and of course they will help protect you from mosquito bites. It’s vital to know what you have planned for your safari because if for example you take up gorilla trekking, you will likely be journeying through thick rain forest which is a bit different from strolling round Zambia. For your African safari adventure, bring a relatively wide selection of shoes for all conditions. 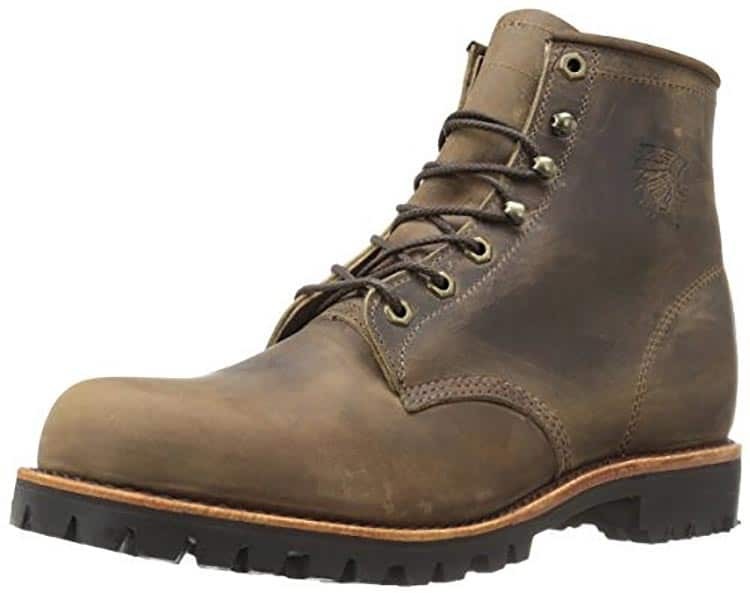 A pair of hiking boots is essential and something more casual is fine. You can even bring a pair of sandals to give yourself a break from those hiking boots.